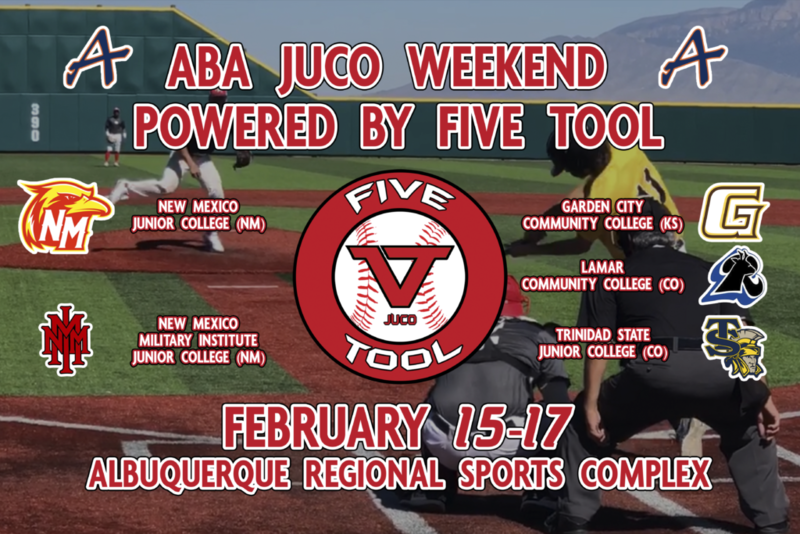 Albuquerque Baseball Academy and the Albuquerque Regional Sports Complex will play host to the ABA JUCO Weekend powered by Five Tool. 😯NMMI FR. IF/OF Henry Paulino (@henry_paulino21) flashing some strong tools at the Five Tool West JUCO Scout Day. • 6-1, 183 lbs. Five Tool will help provide the social media coverage and you can keep track by following @VToolJUCO & @VToolShow on Twitter and @VToolShow on Instagram.